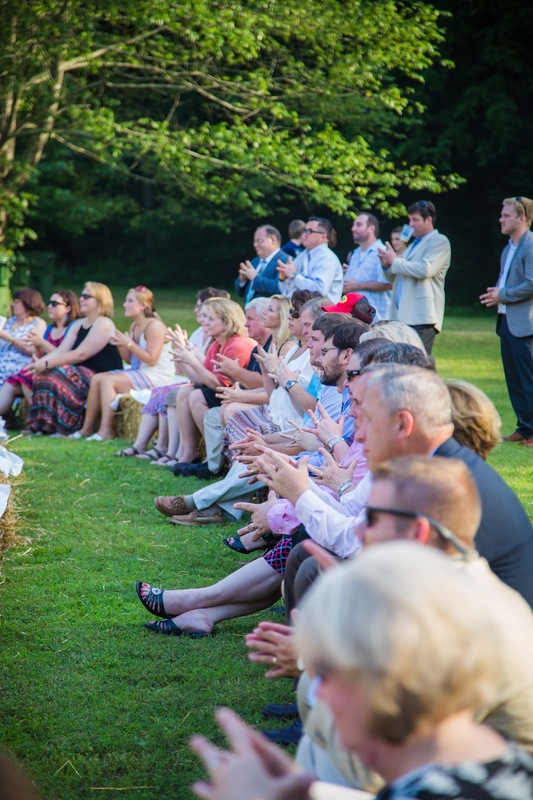 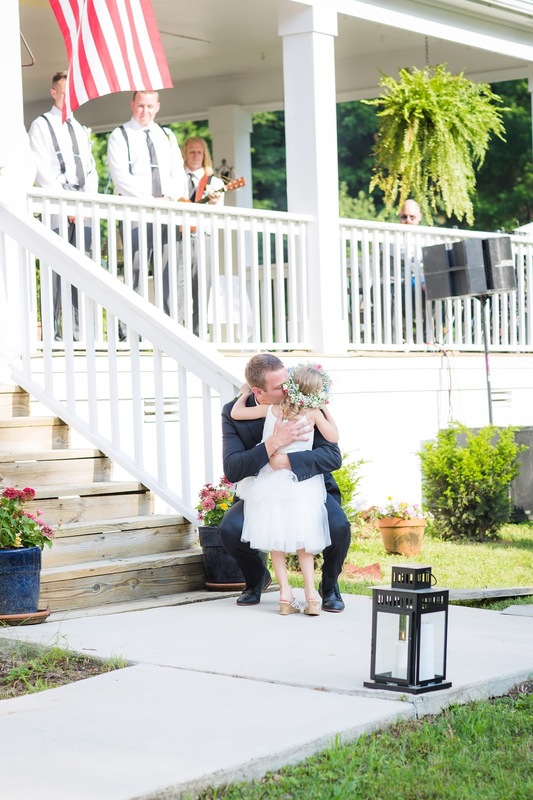 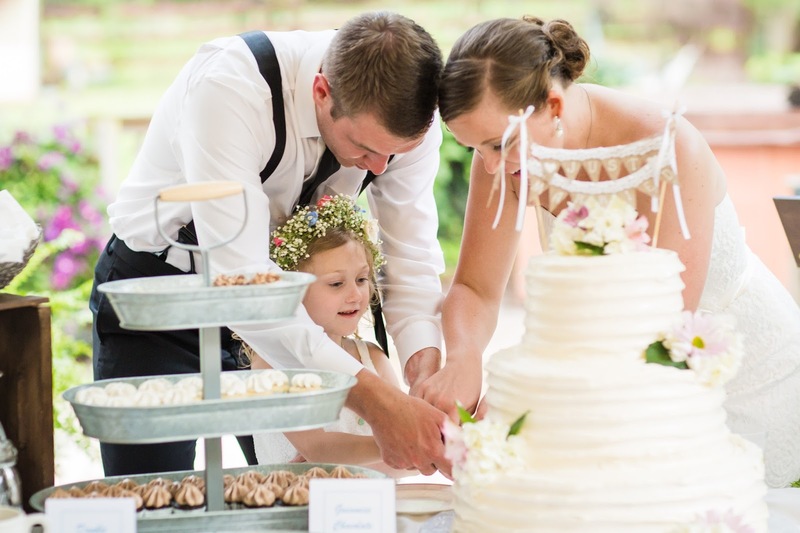 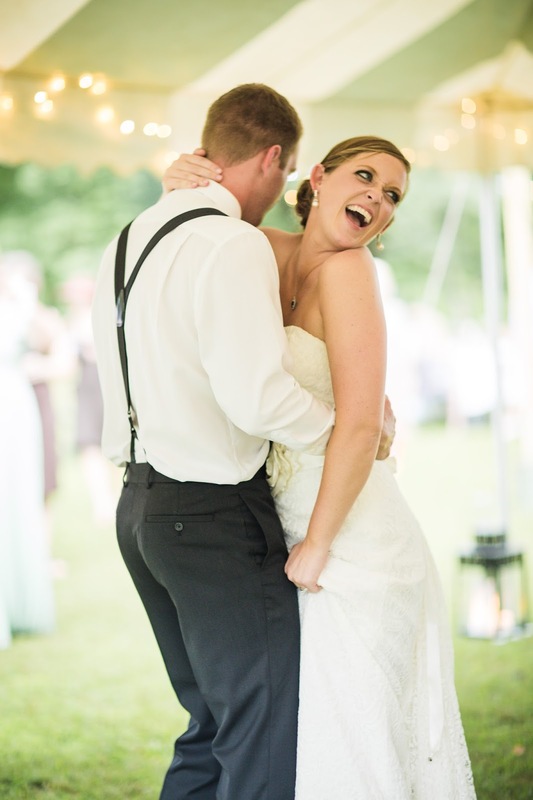 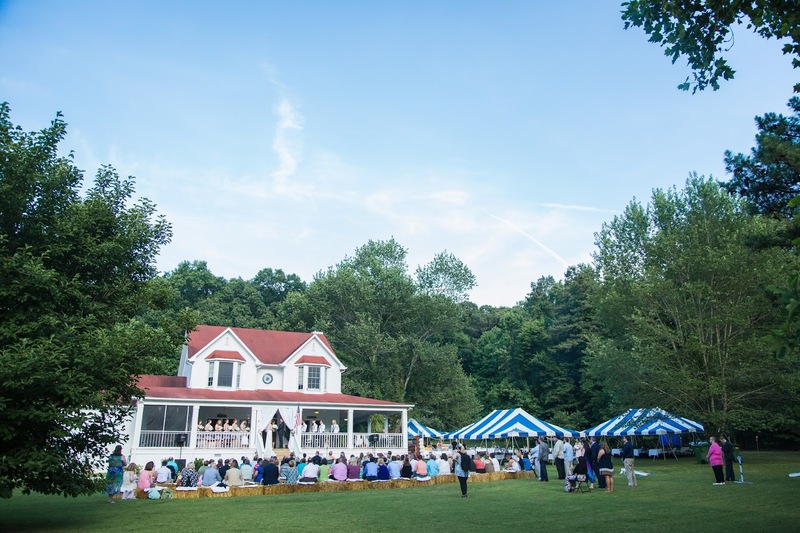 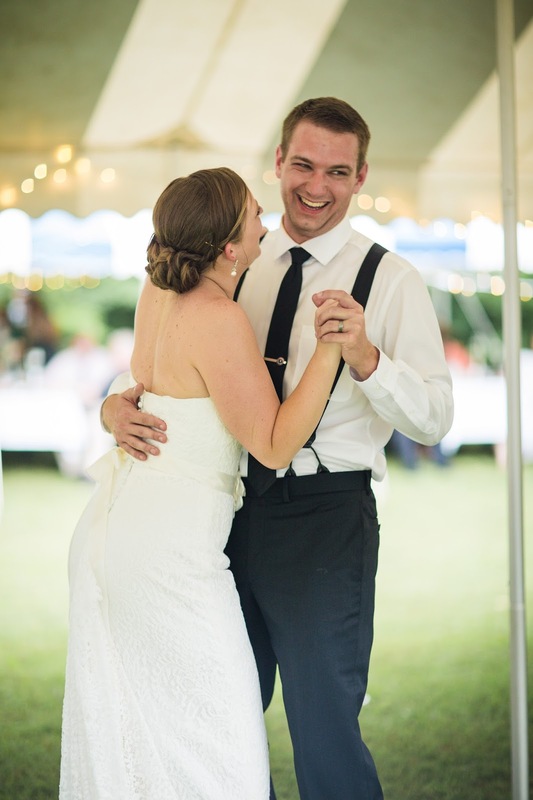 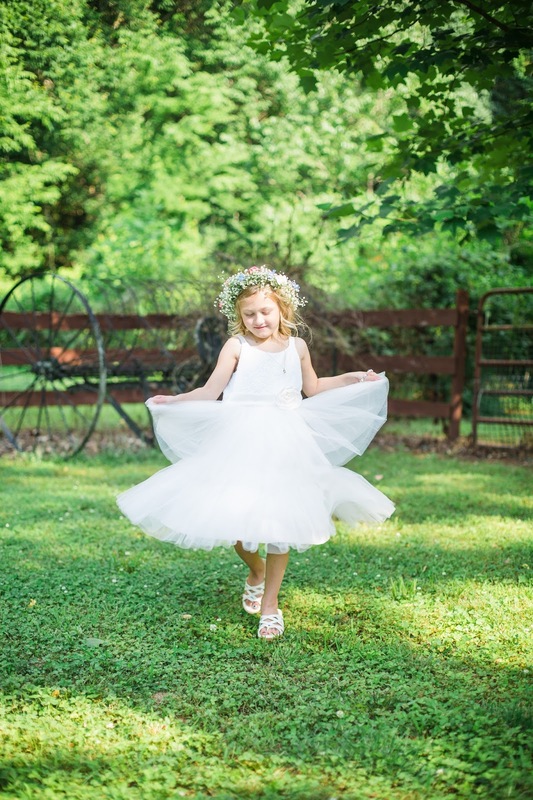 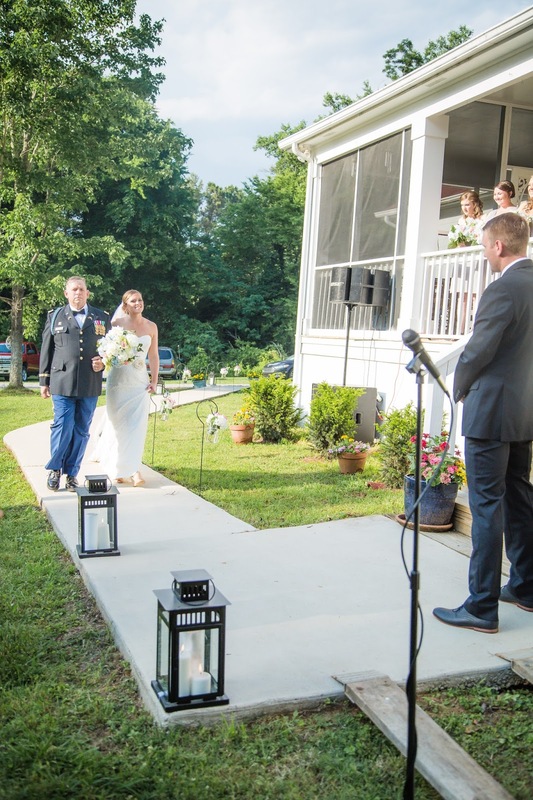 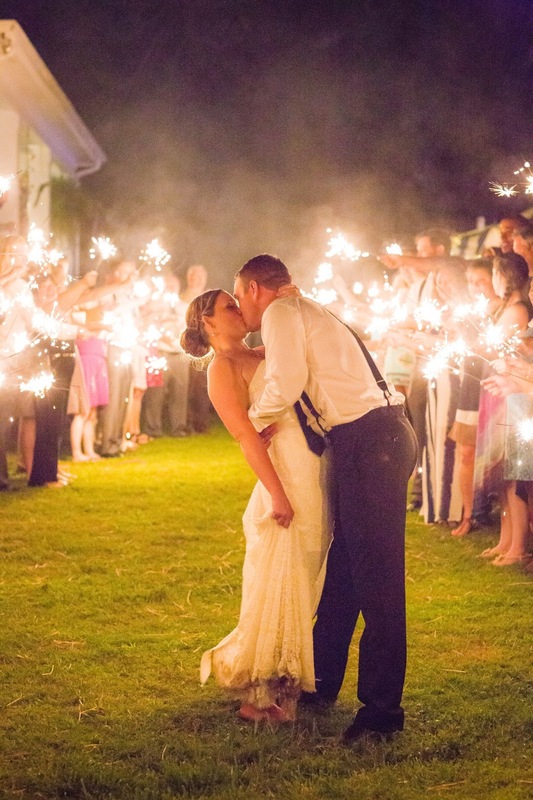 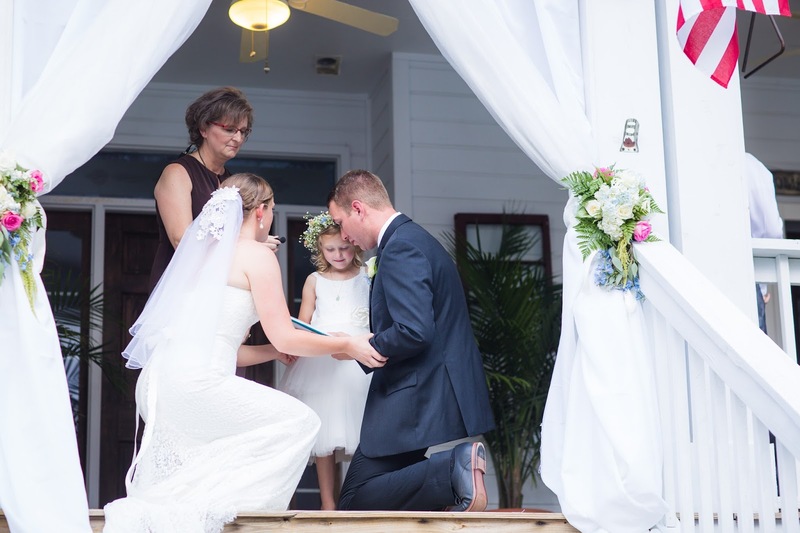 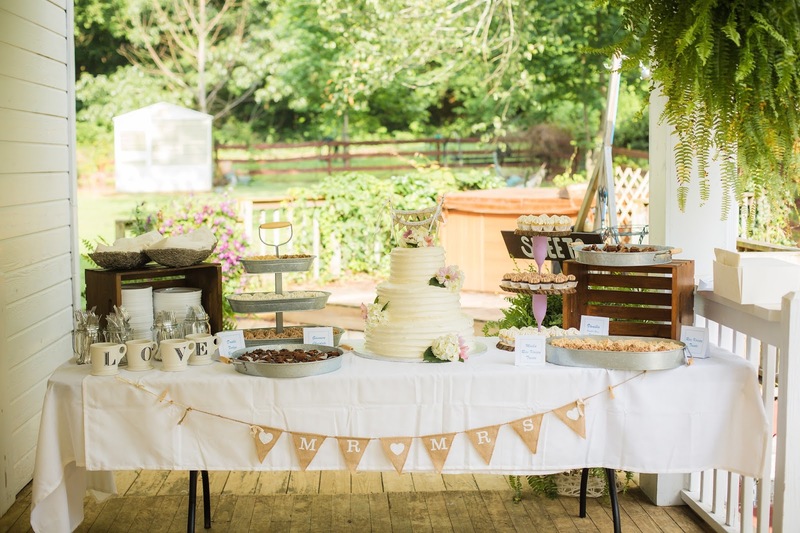 Shana and Zach's wedding was a sweet backyard Huntsville ceremony. 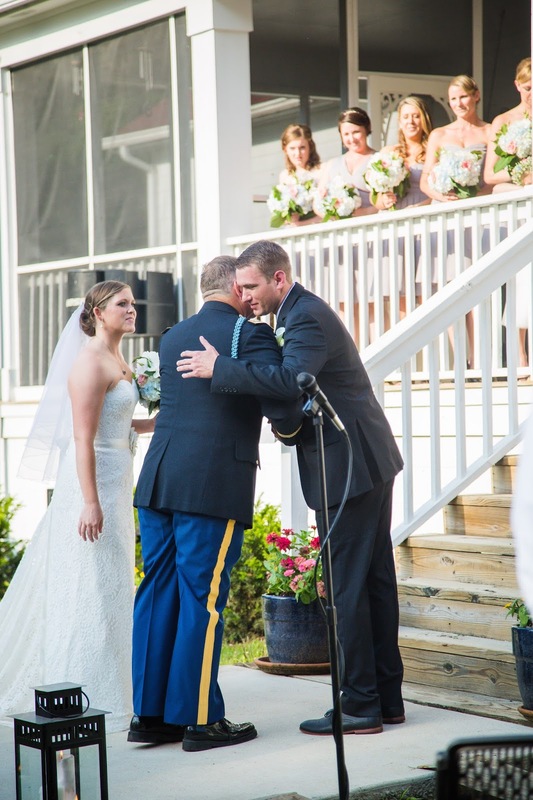 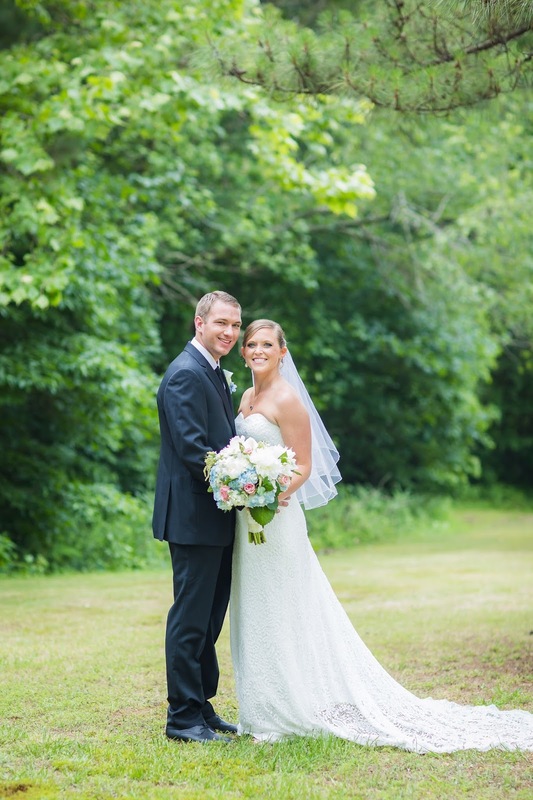 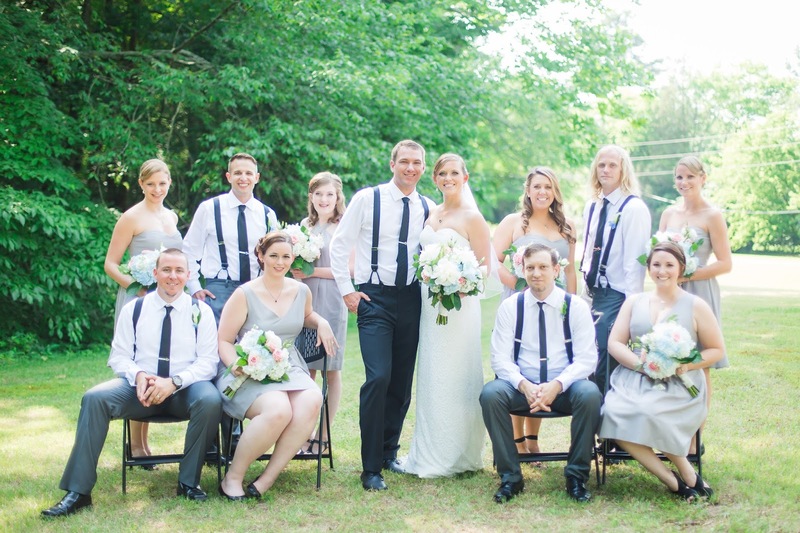 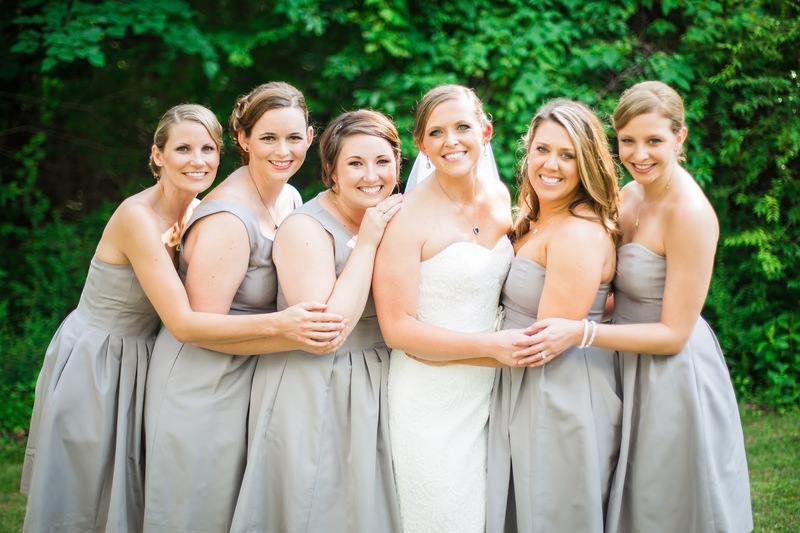 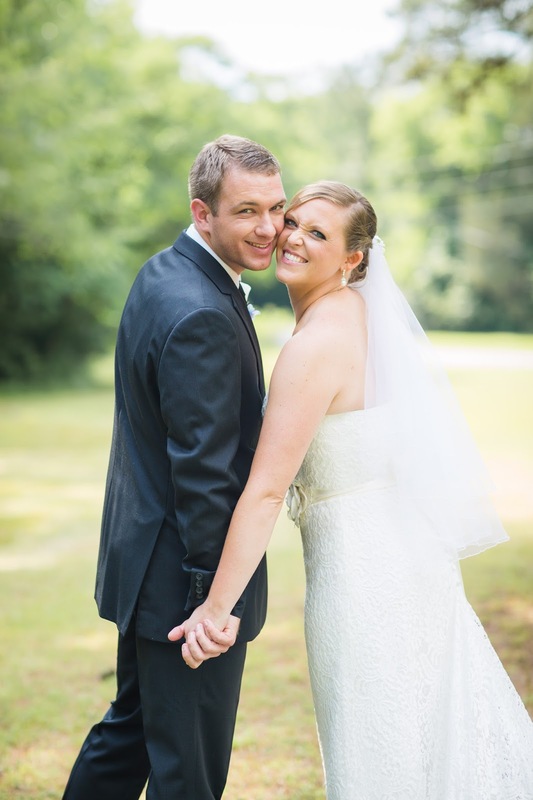 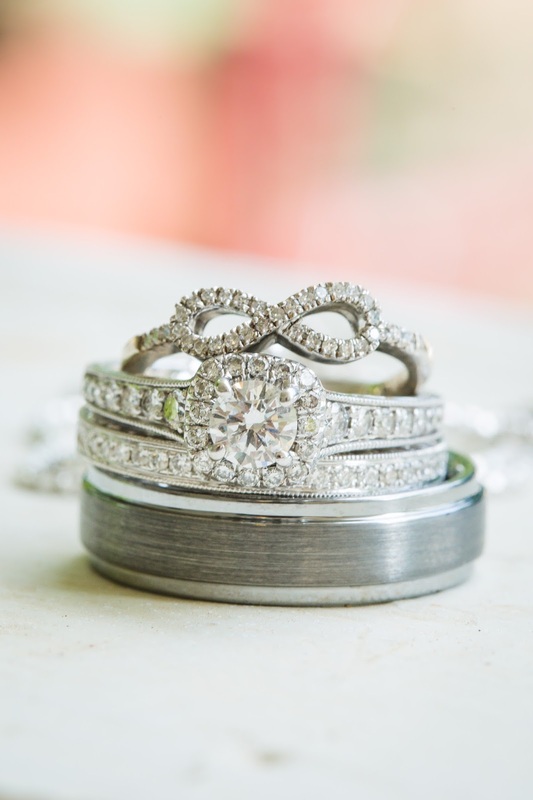 With a casual setting the couple chose to put the focus on family and friends. 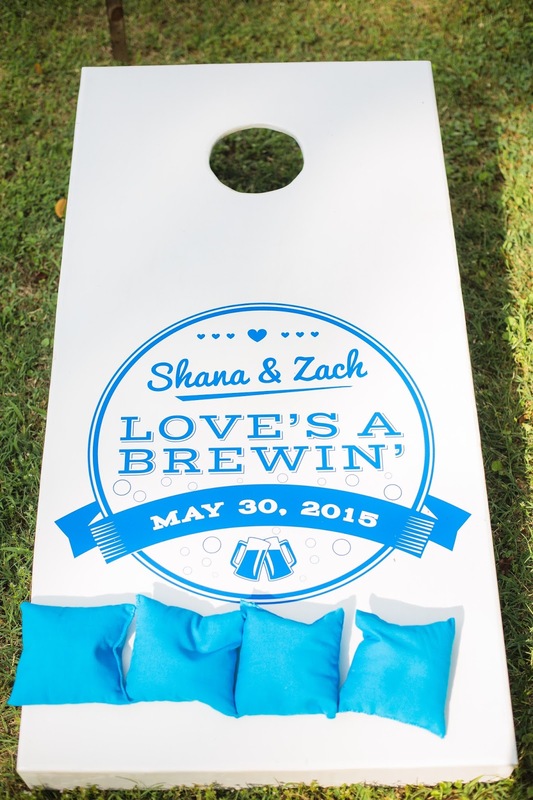 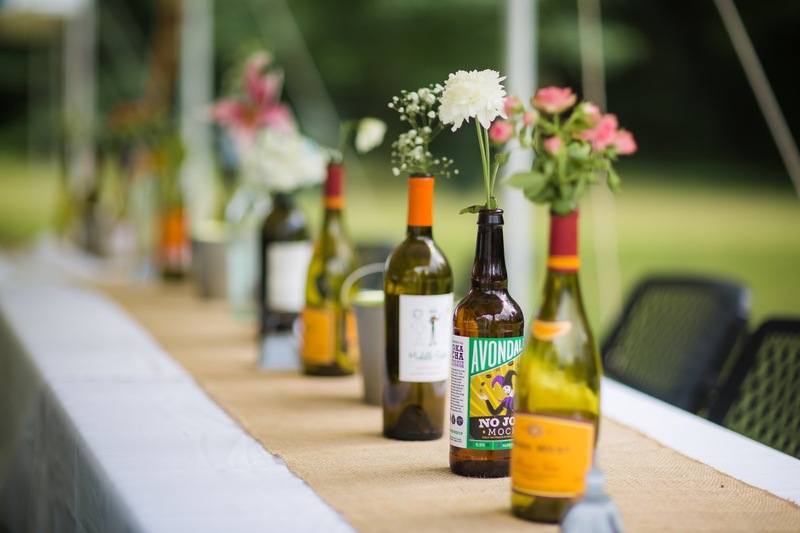 Many of the details were put together by those closest to the couple, they even brewed their own beer for the occasion! 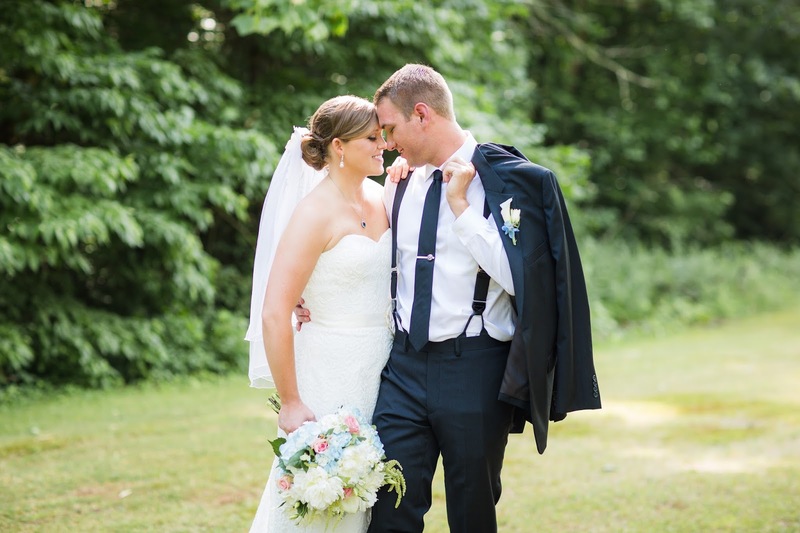 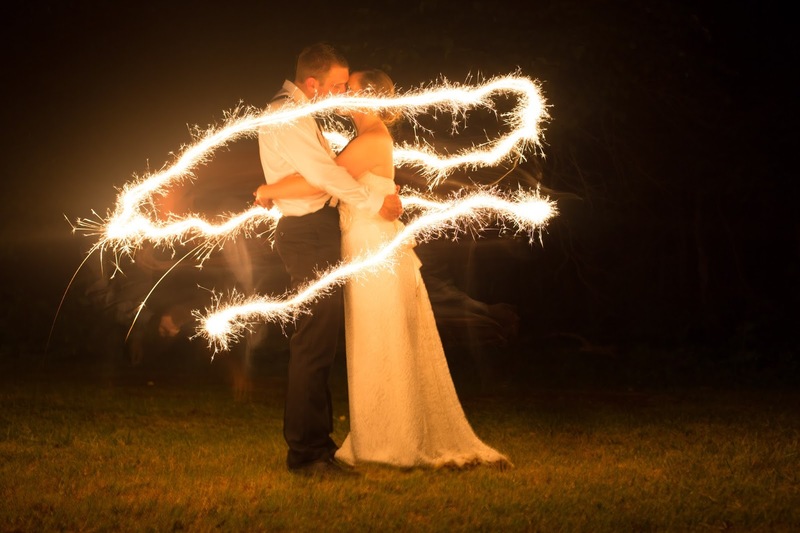 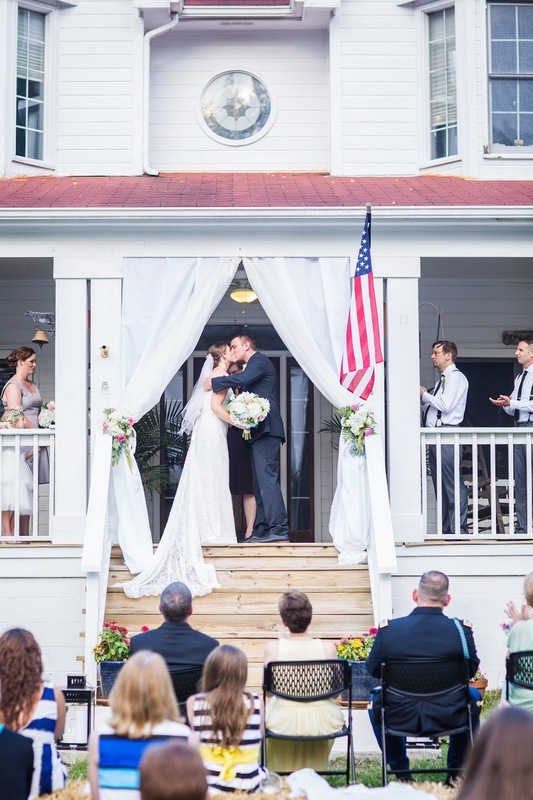 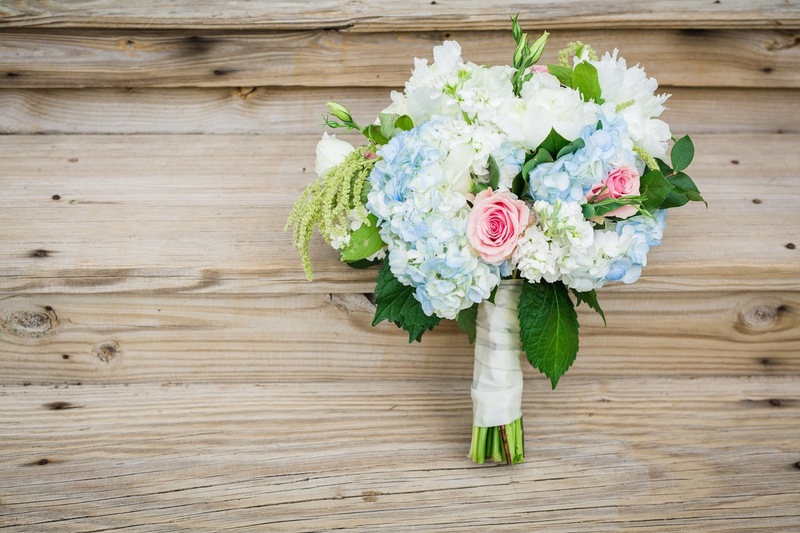 Thank you to Caught You On Camera for sharing today's wedding!